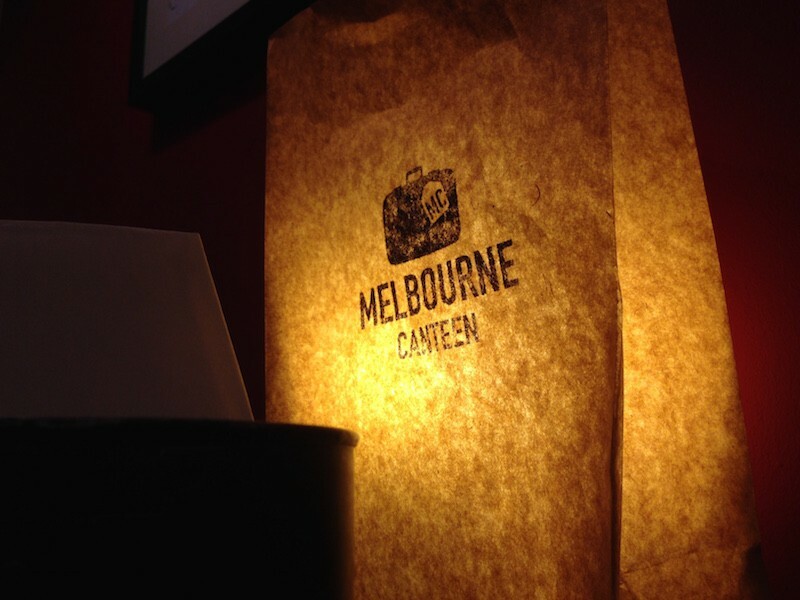 UPDATE: MELBOURNE CANTEEN HAS CLOSED IN 2016. Panierstrasse (and the area around it) in Neukölln is indeed becoming a magnet for tasty eats. 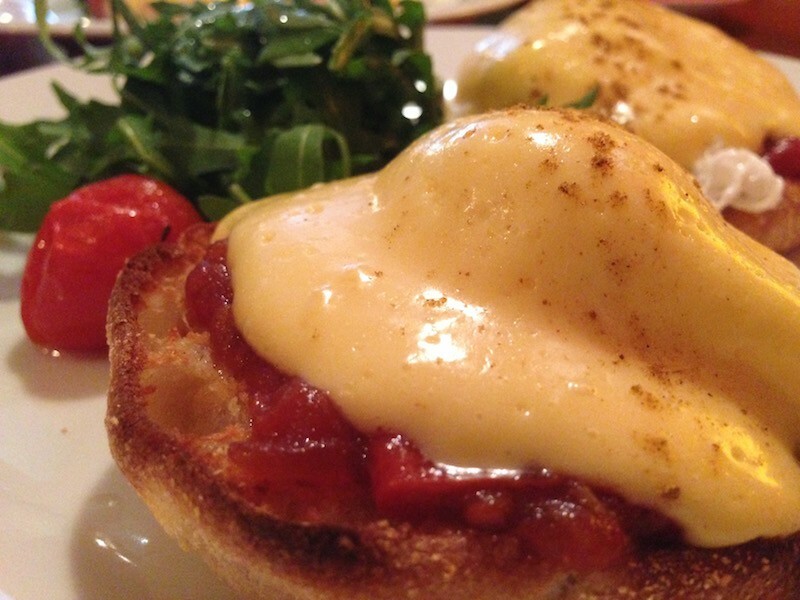 Proof of that is this Australian brunch place we had the pleasure of trying recently. Don’t take our word for it, just explore this area on your own. And let us know. We always seem to find something new every time we go back. 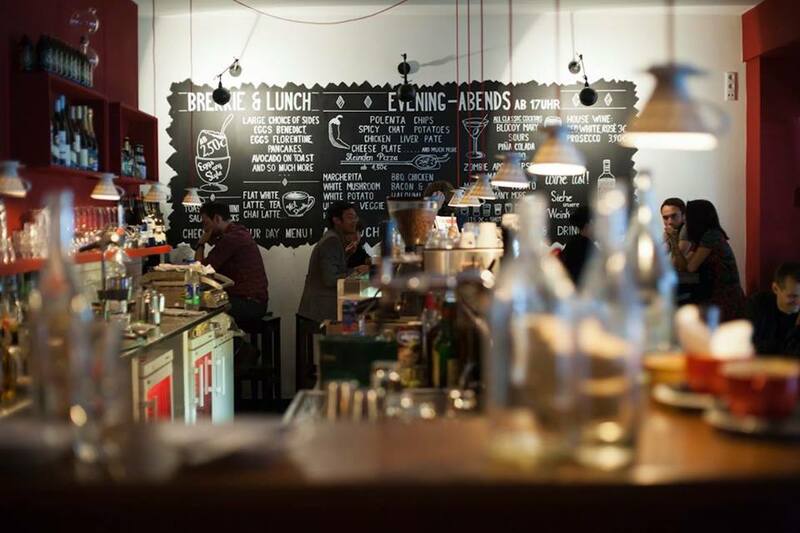 This brunch place has a cool, hipster feel to it (yes, it’s Neukölln a.k.a. hipster central). We love the use of recycled coffee filter holders. Especially as coat hangers (who thought of that? Cool). We like it that the sitting area is spacious (especially in the back) and still feels intimate. Melbourne Canteen is super lively and definitely a great place to invite a few friends for a Sunday brunch. 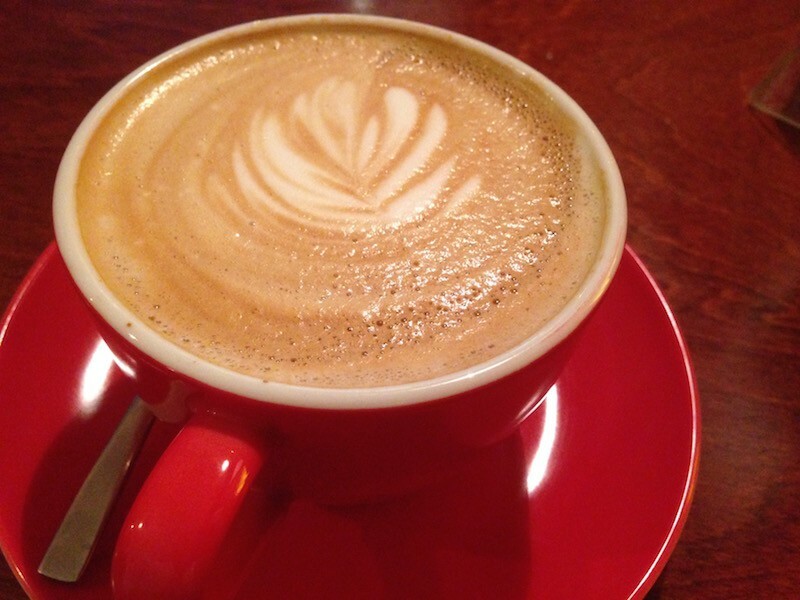 Oh…and the coffee is super good. We ordered a “Flat White” that was very good. And by reading other reviews you get a sense that they always get it right! There are also sweets, lunch and even dinner options on the menu. We have still to try those, though. Except for a super yummy lemony cheesecake with a super crunchy delicious crust we had the pleasure of trying the last time. We recommend it. If you’re not too full by the end of your meal.